One of the best parts of this strangely ‘nomadic’ lifestyle we started living almost five months ago is that it is becoming easier to see what is important. Downsizing from our house and moving into a 950 square foot apartment was a huge move. Looking back on it, it was mostly ‘stuff’ that caused the stress. We just moved again 12 days ago. As of today when people ask ‘so where are you living’ we can just say ‘here.’ Today, ‘here’ is Findlay, Ohio. In another 12 days we will be in Corry, Pennsylvania. 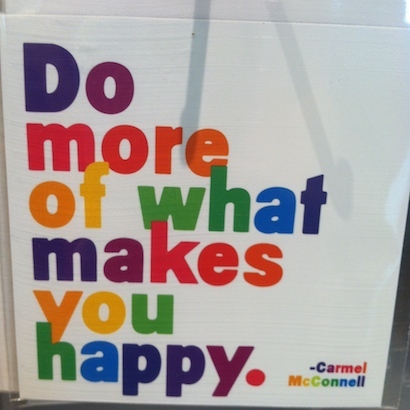 The less stuff that we have…the easier it is becoming to see what makes me happy. I am sunburned (another oops), sweaty and covered with sand from riding horses and bikes all day. This idea of having less and doing more isn’t new. 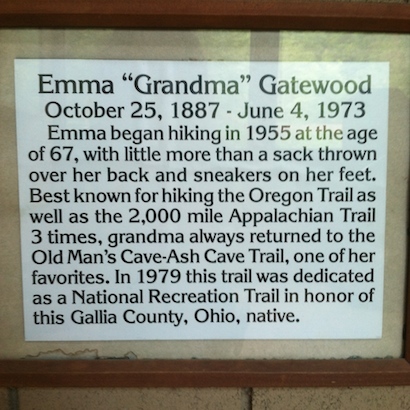 On a recent visit to Old Mans Cave in Logan, Ohio I found this inspiring plaque honoring Emma ‘Grandma’ Gatewood. At 67 she decided to take up hiking…a lot! She hiked the 2,000 mile Appalachian trail THREE TIMES! Now there is a woman who knew how to pack light! I found this plaque very inspirational. I have been following you for years now. 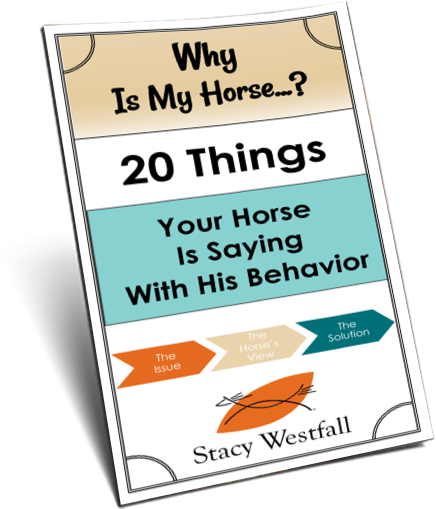 Once I met you in person at Cashman’s where my husband and I were judging the course. I am excited to read about your nomad experience and especially since you have mentioned my town of Corry, PA as your next destination. What are you doing in our small town? Hoping to see you again. We are going to visit MMR! Miracle Mountain Ranch is wonderful. I went to camp there the first year that they were open. my husband and I support a counselor from our church who is there for the summer. Each year my husband goes up to help shoe the herd. There apprentice program is phenomenal. God is at work in all they do. Stacy once again you are amazing everyone and riding life with faith and love. I have been following your blog and activities since meeting you at Cashmans several years ago. I see you are headed toward Corry, PA where I live! What brings you here? We went to Miracle Mountain Ranch…and I bet we will be going back. Great place, wonderful people. We love the folks up there. Such great disciplining going on and a real God-thing with the camp. 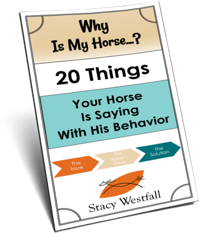 The older I get the less I want…I have been telling my pack rat husband this for years…he had his ah ha moment about 6 months and has been shedding more than all our five dogs, 8 cats, and one horse combined…now if I could just figure out how to turn my head next time an animal is in dire need I could start downsizing my herd ! The story about the hiker really brings home the old adage…a body in motion stays in motion…after reading your blog I believe you and your family prescribe to the same philosophy …safe travels and don’t forget the sunscreen! I’m finding that the older I get, the less I need. Rather spend my money on my animals and food. Of course, I want my computer and phone and TV but I don’t need lots of clothes or fancy shoes and such. Jeans, sweatpants and lots of t shirts, I’m comfortable and happy.